Lapis Lazuli is used with other stones when parts of the body need to be purified and cleansed and should be only used by a Healer. 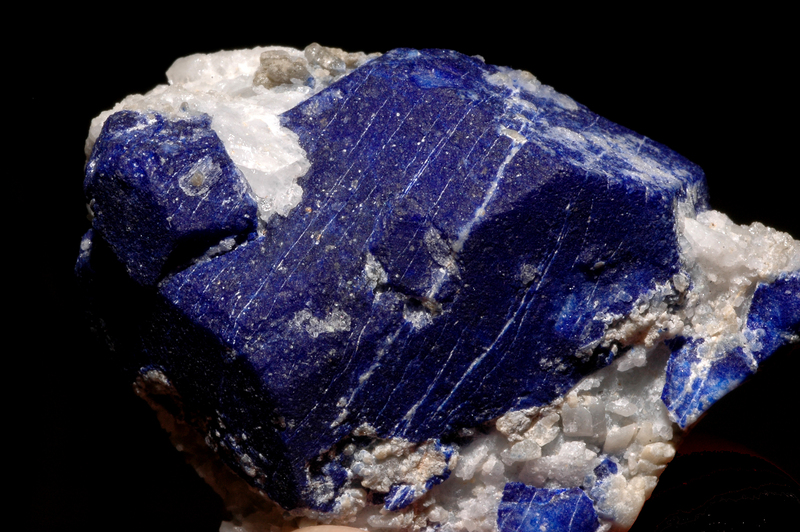 Lapis Lazuli has high intensity and can open many of the Chakra Centers. This must be done only with love in the heart and comprehension in the mind and wisdom in soul. It contains high intensity and can open many of the Chakra Centers. Standing Point radiates or absorbs energy through the point. This causes it to channel energy in one direction. Lapis Lazuli Massage Wand – the pointed end of a wand focuses the energy tightly through the tip. 5th Chakra – Throat Chakra.